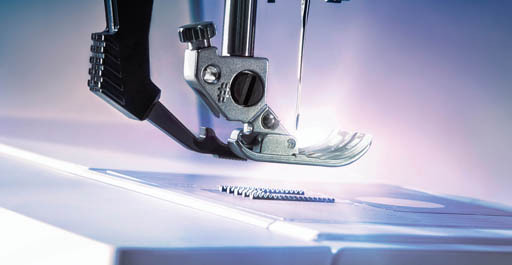 Just Sew Studio is an authorized PFAFF dealership in central Minnesota with 3 locations to serve you! Our stores feature a full line of sewing, quilting and embroidery machines, along with a large selection of parts, accessories, sewing notions, embroidery designs and software. We provide qualified, on-site sewing machine maintenance and repair services, as well as sewing classes for stitchers of all skill levels!